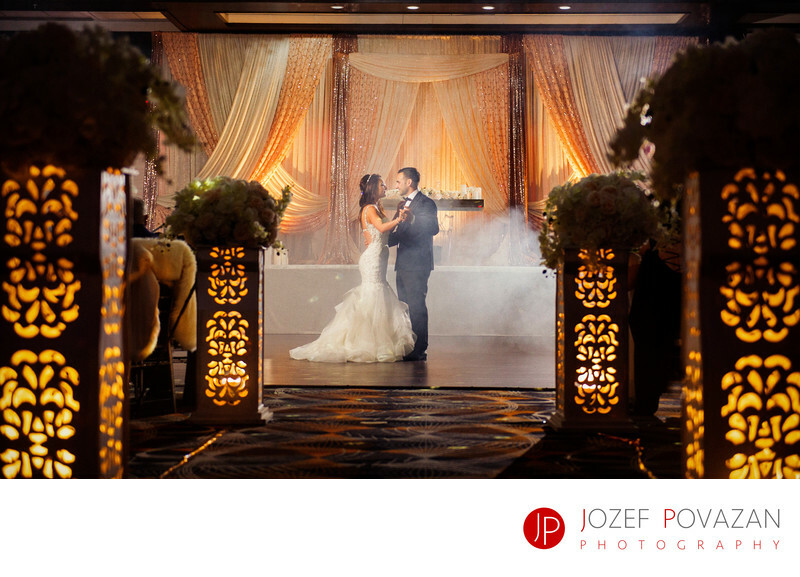 Aria Banquet Hall Indian Wedding Photographers Surrey - Best Vancouver wedding photographer Jozef Povazan Photography studio. Aria Banquet Hall Indian Wedding Photographers Surrey. Reception photographed by Jozef Povazan Photography Award wining studio. Creative and unique story. Location: Aria Banquet Hall, Surrey, BC.